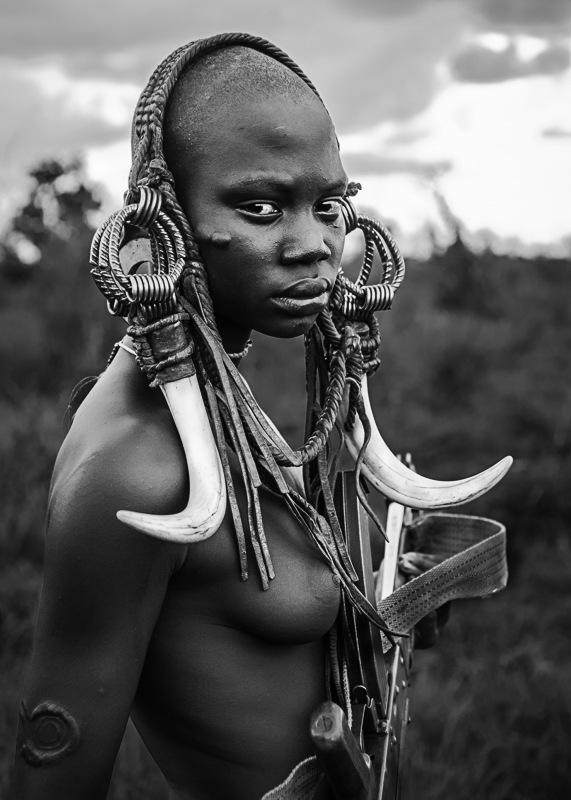 Traveling to Omo Valley, south Ethiopia, was a moving journey into the humankind first steps. Their unique personal outfits, lip plates and guns among others, blend in breathtaking landscapes. How to forget the sight of dozens of body and face painted tribal women, standing by the river, with their guns reflecting the rays of sunrise? Omg Valley was by far my most demanding trip, from both physical and psychological aspects, but also one of the most rewarding from an human experience. In the footsteps of Southern African iconic mammals, following leopards foot prints or listening to lions roaring at night. A gallery that enhances the beauty of African wildlife, underlining the paradoxal balance between its strength and weakness. Few color shadings remind us that the fate of these endangered species can still be preserved. 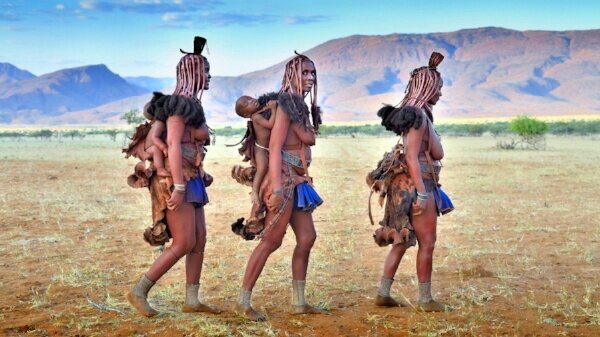 The Himbas are indigenous people that live in the desertic northern part of Namibia. I had the opportunity to make several stays in their villages, sharing their daily life and discovering their unique culture and traditions. Are you ready to meet this unique people, whose women cover their body and hair with a traditional red cosmetic mixture? During those long hours, you feel overwhelmed by the nature around you. While your body is fighting to keep awake and warm, your mind is tempted to surrender to the call of silence. This gallery is a tribute to the raw beauty of extreme North, which I had the privilege to witness in Lofoten islands. 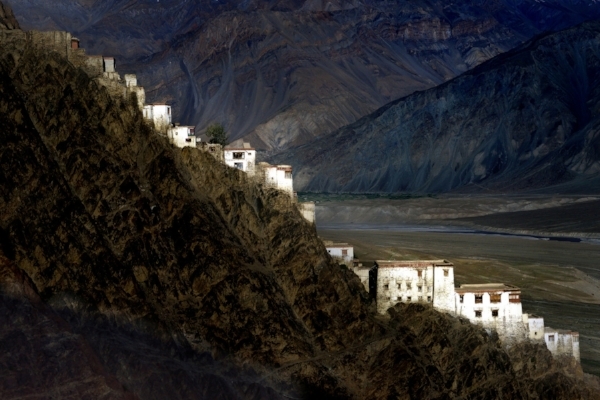 Walking through the Himalayan mountains, from Tibet to Kashmir. A long and testing journey into majestic landscapes. But also a deep dive into one's own soul when it got surrounded by beauty, dust and silence. Ilha of Mozambique (Island of Mozambique) is an unique place off the coast of south-east Africa. The place, a Unesco site, is a fascinating mix between historical colonial district and traditional narrow streets. 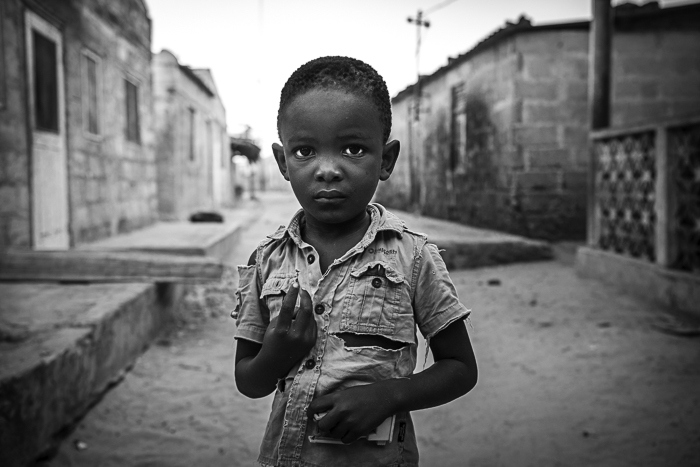 The inhabitants are among the most welcoming people I ever met, and any wanderer would be amazed by the number of children that would follow in laughter, waiting for a smile, a photo or a sweet. "Acunha, Acunha!! (white man), photo!!" calls will long echo in my memories. Traveling through India is like discovering ten different countries. By bus, train, bike or simply by foot, let's explore Indian diversity and contrasts from the legendary palaces of Rajasthan to the heat of Kolkata streets, or from the slums of Mumbai to the holy city of Varanasi. A colorful journey , full of perfumes and surprises, filled with incredible, but sometimes heartbreaking, encounters. Burma (Myanmar today) has always been the source of legends. The country being closed for years to foreigners made it even more mysterious to those who heard or dreamt about it through the read of legendary explorers or writers. That trip brought its host of unforgettable memories, like enjoying sunrise over Inle Lake with one of the local fishermen. But as usual, encountering remote indigenous people was the focus and highlight of the trip. Akha, Akhu or iconic Kayan tribes embodied the beauty of traditional cultures, which more than ever are endangered today. South-East Asia has always been synonymous of mysterious and vanishing dreams that inspired writers and moviemakers. Souls wander, and sometimes disappear, in the legendary green rice fields of Vietnam, or in the dark narrow streets of Bangkok. I cannot help succumbing to the torpor of Asian calls to travel. This journey in the remote jungles of Lao, looking for the Akha. tribe, is probably one of my more extraordinary ones. For days, my local guide and myself would walk through the jungle. No sign, not even a track to follow. Just following the direction where these few last villages stand. When we finally got there, the mist was still covering the jungle. We could not see anything. Only the sound of moving shadows and tinkling jewels. The fog eventually vanished, and we could see just in front of us the villagers looking at us with surprise. An incredible dive into the culture of one of the most endangered Asian indigenous tribe. Geisha or Cosplay? Samurai or Godzilla? A journey full of paradoxes: will you head towards the traditional streets of old Kyoto, or to the bright illuminated streets of Tokyo? Whatever your choice, take time to enjoy the tea ceremony with a geisha or to attend a sumo fight. Unless you prefer wandering in a zen garden, listening to shamisen.